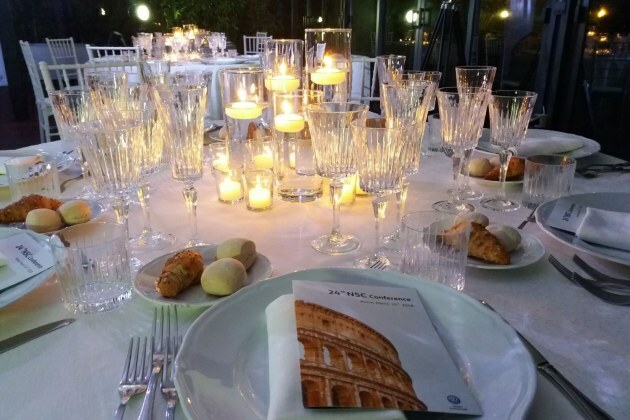 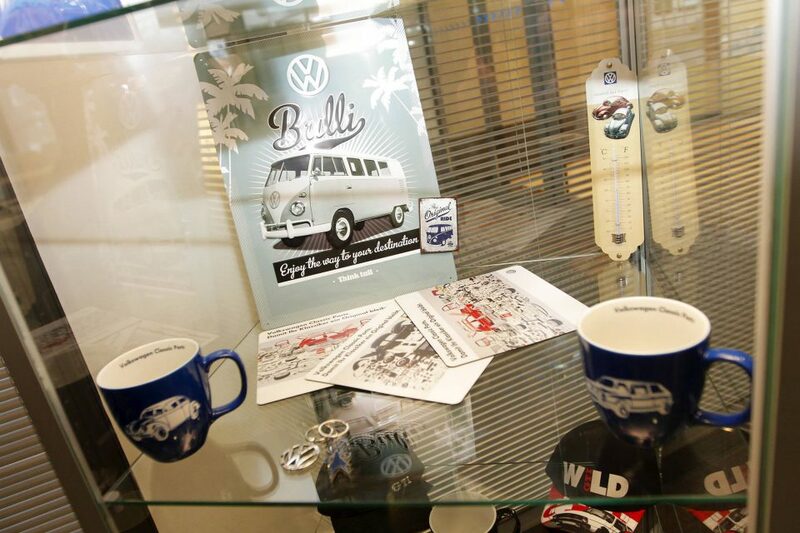 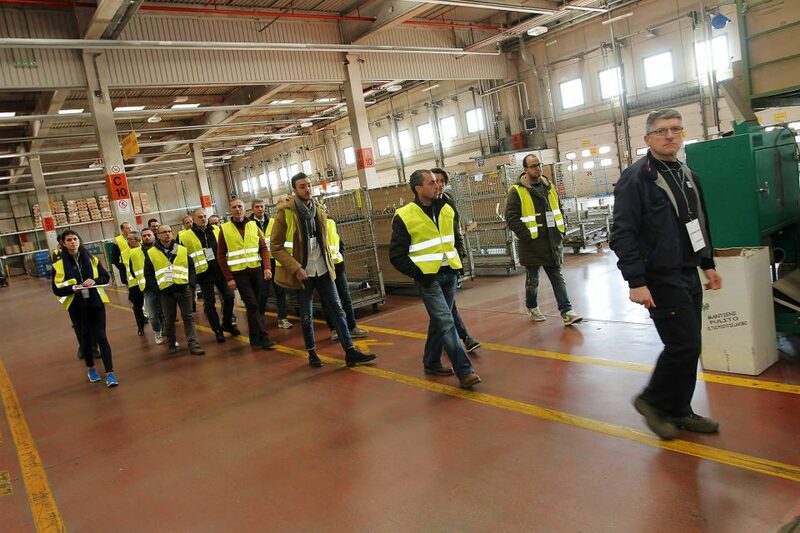 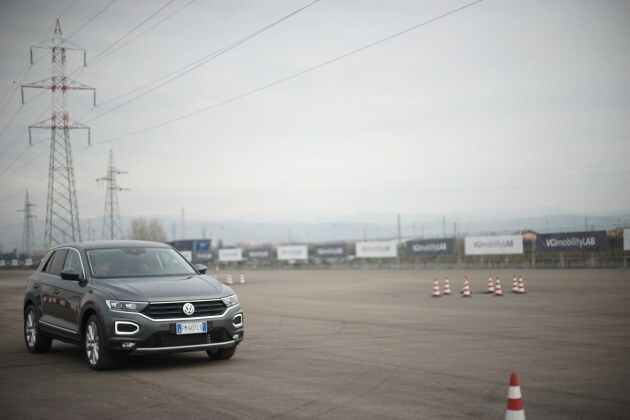 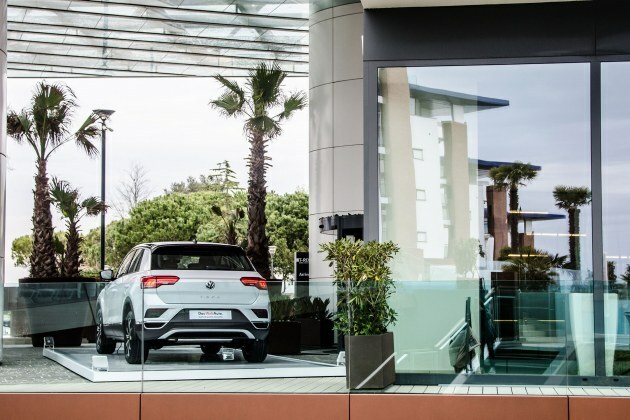 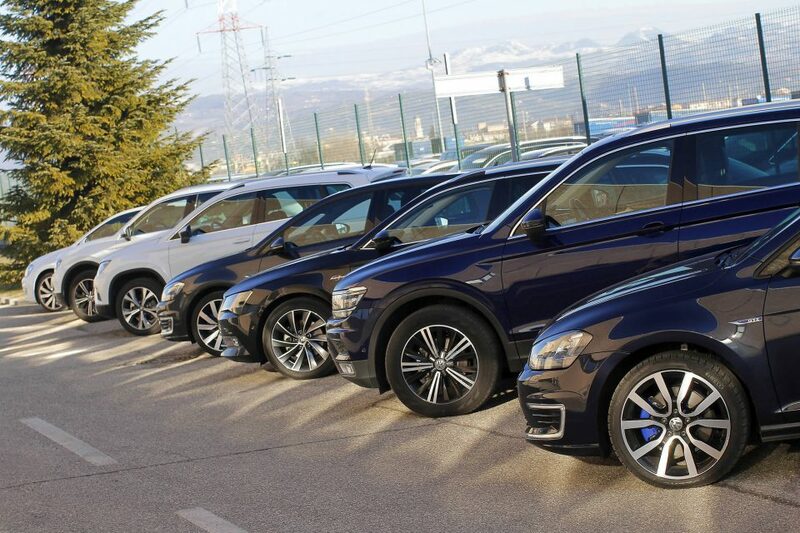 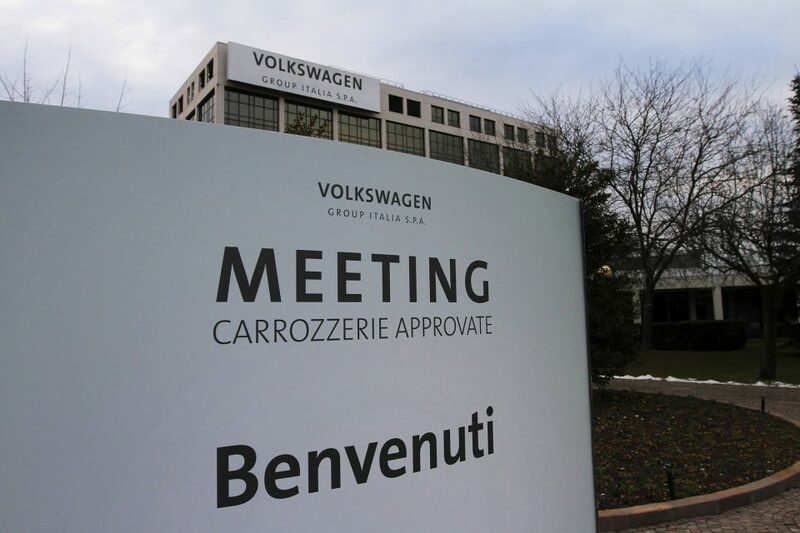 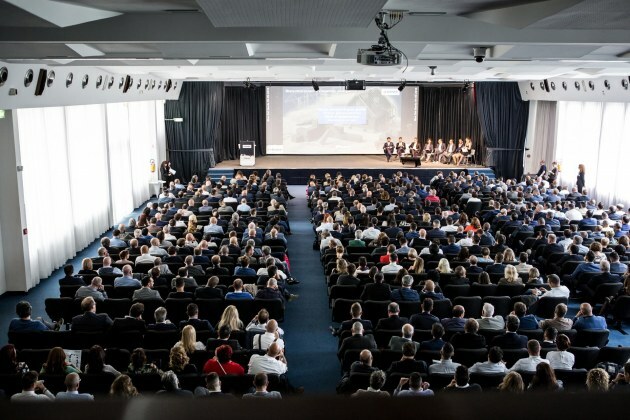 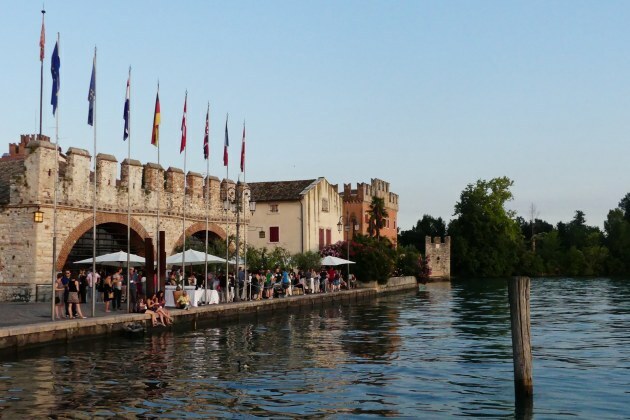 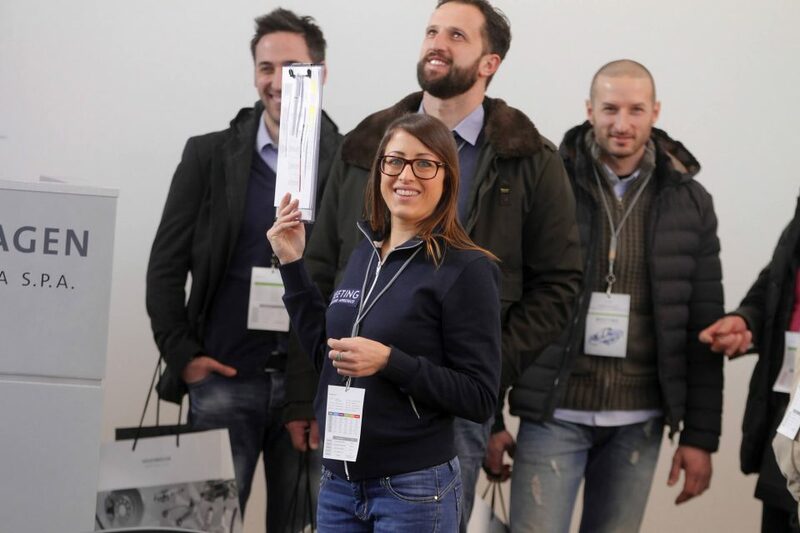 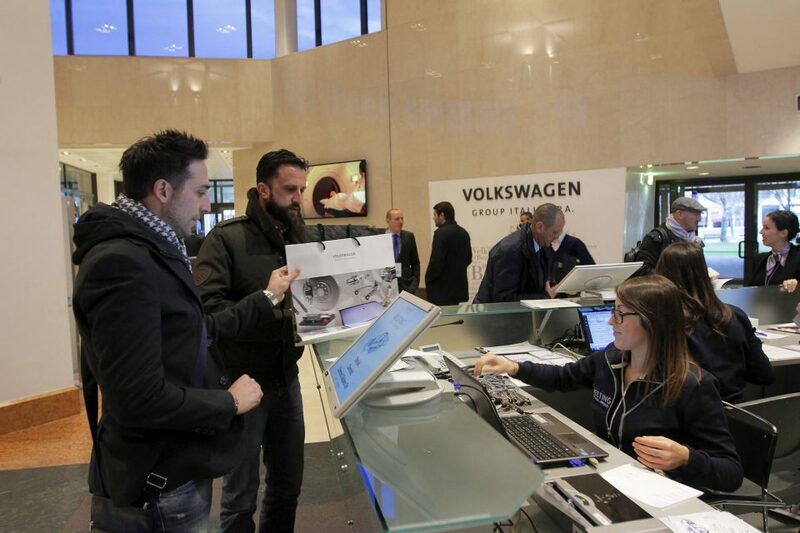 The new year starts with a meeting at the headquarters of Volkswagen Group Italy which involved about 180 guests in the two days of 17 and 18 January. 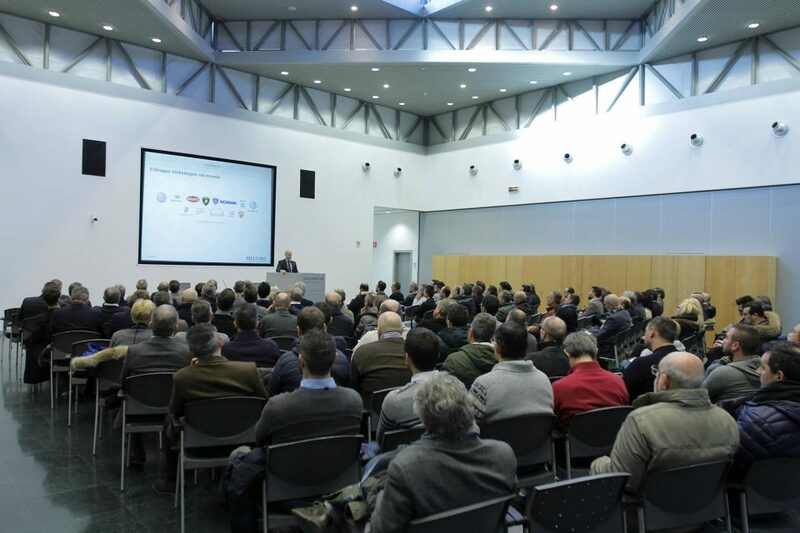 The headquarters has hosted, add to training class, 9 stands for external suppliers and participants attended 5 workshop for the detailed study of technical and commercial themes. 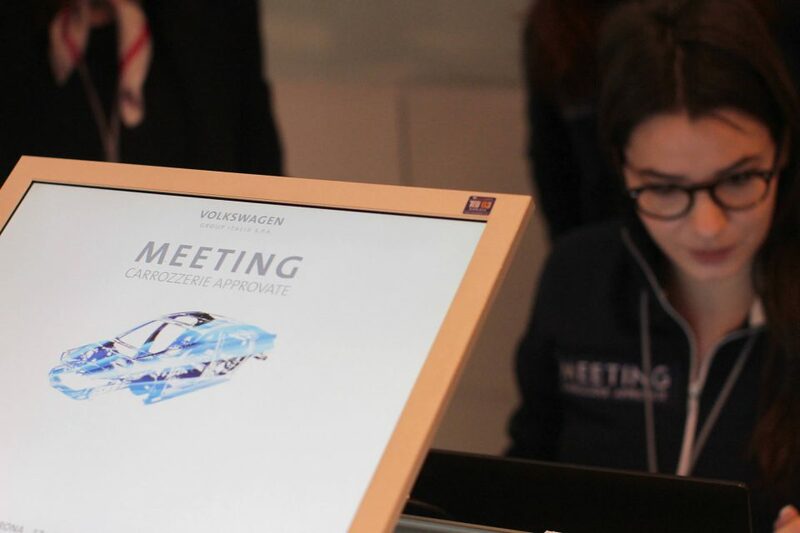 Guests has been also involved in a product test on different cars of the Group to see with their own eyes the most modern technology. 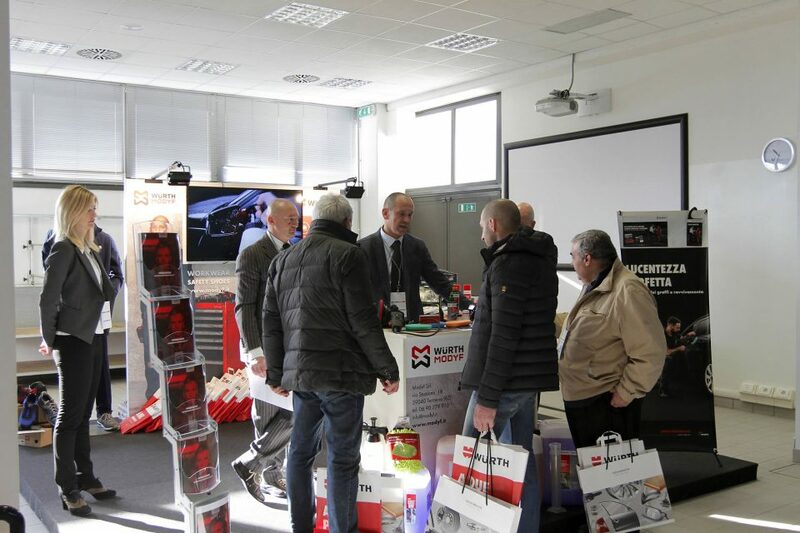 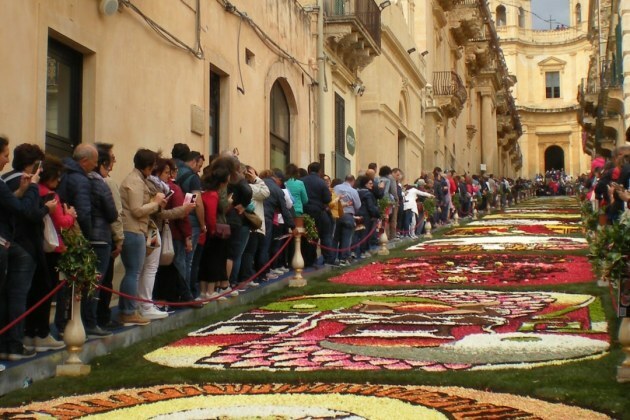 The event was coordinated by Iantra in all the organizational aspects.